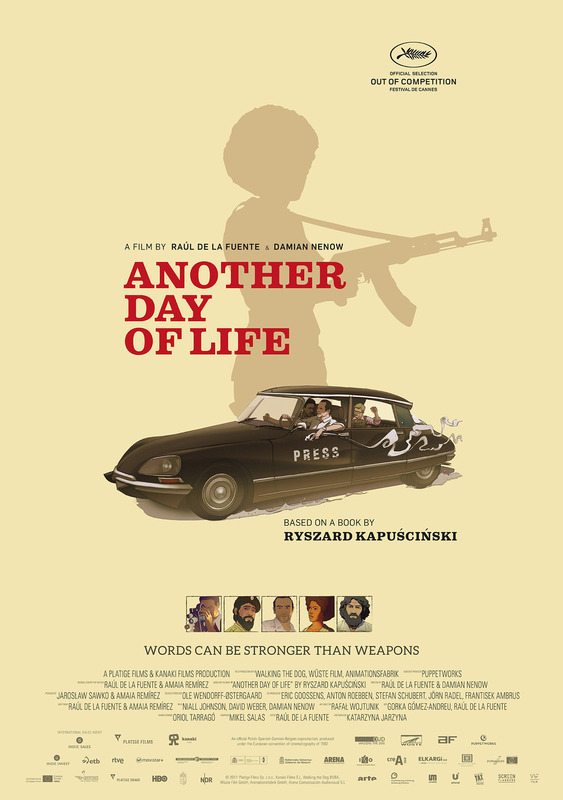 Based on the real-life experiences of brilliant veteran Polish journalist Ryszard Kapuscinski Another Day of Life mixes beautiful animation and documentary to retell and update a powerful story that reflects on the human cost of war reportage. Anna, whose husband is an acclaimed 1990s war correspondent, keeps waiting for him to return safely from each war he reports from. Her fear and anxiety overwhelm her as she navigates her domestic life while married to her thrill-seeking war reporter husband. A powerful psychological drama, with star Polish actress Magdalena Popławska delivering a compelling role as ‘Anna'. Adapted from the autobiographical novel by Grazyna Jagielska about experiencing war second-hand, 'we don’t have to be there for it to have a destructive influence on our lives'. A story of love and liberation, Nina, is an evocative film that focuses on the emancipation of women in modern Polish society. An award-winning feature debut for emerging Polish Director Olga Chajdas. A third screening, your final chance to see this film. A black-humorous feature debut, weaving together six interrelated stories about ordinary people put in extreme situations all experiencing a sudden onset of social anxiety, a panic attack. 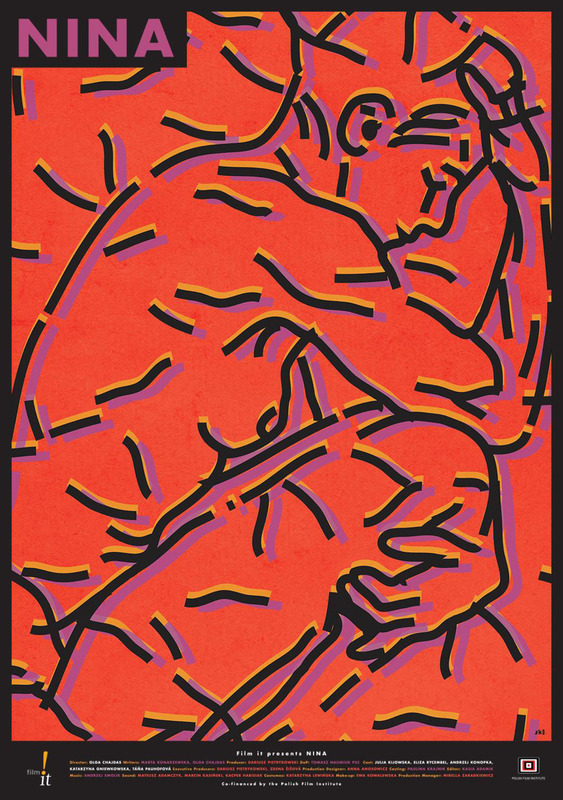 The New Zealand Polish Film Festival 2019 opens with multi award-winning animation feature drama Another Day of Life a co-production from Polish production company Platige Image (Love, Death + Robots “Fish Night”, Cathedral, Paths of Hate, City of Ruins, The Witcher (currently in production) ), and Spanish production company Kanaki Films (Nömadak Tx, Minerita). Ten years in the making, Another Day of Life is a cinematic feast, mixing reportage and animation to stunning effect. Join us as we kick off an exhilarating range of new Polish cinema and culture, never before seen in New Zealand. Opening Night Gala includes a pre-screening cocktail event (a glass of wine and Polish-themed canapes) at 5:30pm and screening at 6:30pm - Witamy! Thursday 7 March 2019 - New Zealand Polish Film Festival in Wellington is thrilled to announce that the award-winning and kaleidoscopic animated feature film, ANOTHER DAY OF LIFE, based on the experiences of renowned veteran Polish journalist Ryszard Kapuściński, will open the New Zealand Polish Film Festival on Wednesday 3rd April at Roxy Cinema, Miramar Wellington. 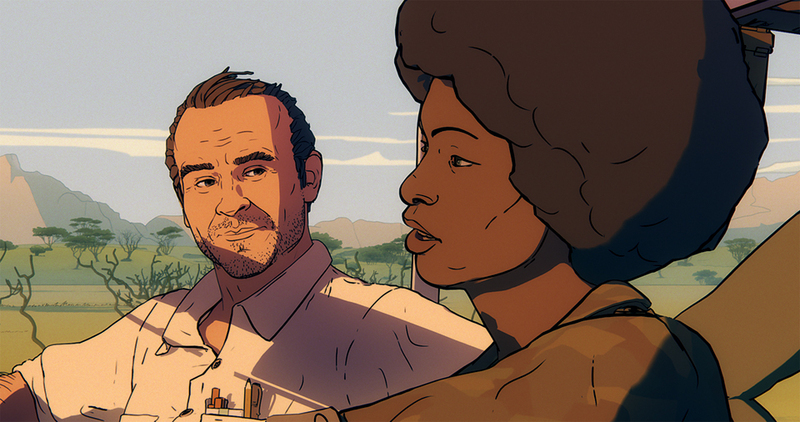 Winner of Best Animated Film at the European Film Awards, and Directed by Oscar-shortlisted filmmakers Raúl De La Fuente and Damian Nenow, the authentically dramatic hybrid of documentary and animated memoir will start the five-day festival in early April. ANOTHER DAY OF LIFE is a gripping story of a three-month-long trip that renowned Polish reporter Ryszard Kapuściński took across Angola ravaged by a war in which the front lines shifted like a kaleidoscope from one day to the next. This feature animated film is based on Ryszard Kapuściński’s book ‘Another Day Of Life’. ANOTHER DAY OF LIFE is produced by Platige Films & Kanaki Films and co-produced by Walking the Dog, Animations Fabrik and Wüste Film Puppetworks. New Zealand Polish Film Festival! Showcasing great Polish cinema to a wide audience. Since our first edition in 2016 under the name ‘Wellington Polish Film Festival’, we’ve accomplished so much. We’ve had three editions, screened over 40 Polish films including features, documentaries and shorts. We’ve hosted Polish filmmakers representing their films and we’ve provided opportunities for filmmakers from Poland and New Zealand to connect. It’s the perfect time to expand the NZPFF to movie lovers throughout Aotearoa. Our home base is in Wellington and we’ll expand our festival in 2019 to Christchurch in mid-May, and Auckland at a later date this year. This could not have happened without the support of you, our wonderful Polish film lovers and supporters.